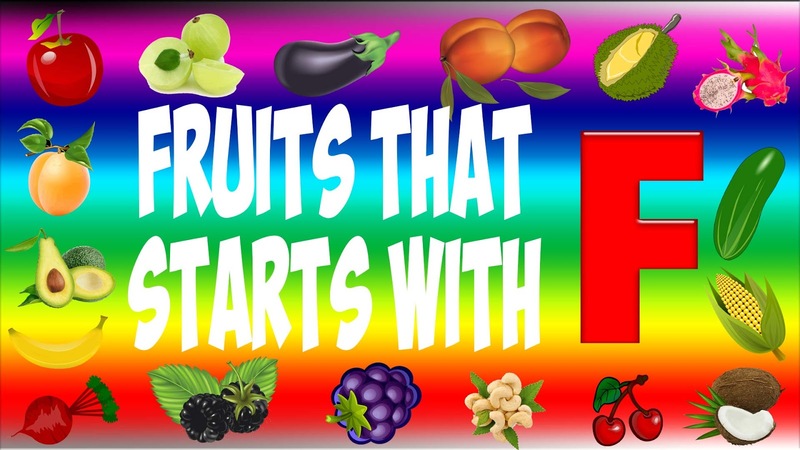 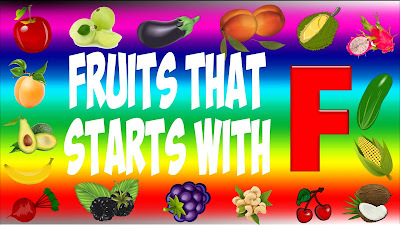 Fruits That Start With F - Thanks for stopping by and right now we will share a list of fruits starting with F letter with pictures and they scientific name. 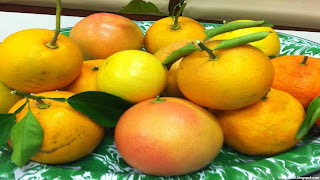 Fairchild tangerine fruit is hybrid fruit cross between Clementine tangelos with Orlando tangelos and the scientific names for this fruit is Citrus tangerina 'Fairchild'. Fairchild tangerine is one of California's most heavily planted oranges varieties and they was available on the market from October until the middle of January, especially during the winter holidays. This fruit is one of most popular fruits and people love this because Fairchild tangerine is juicy with a rich and sweet flavor. 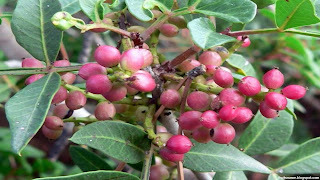 False mastic fruit scientific name is Sideroxylon foetidissimum. 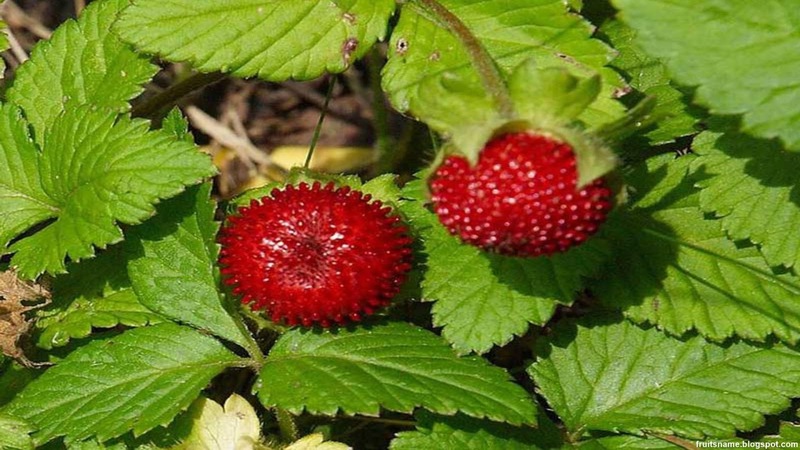 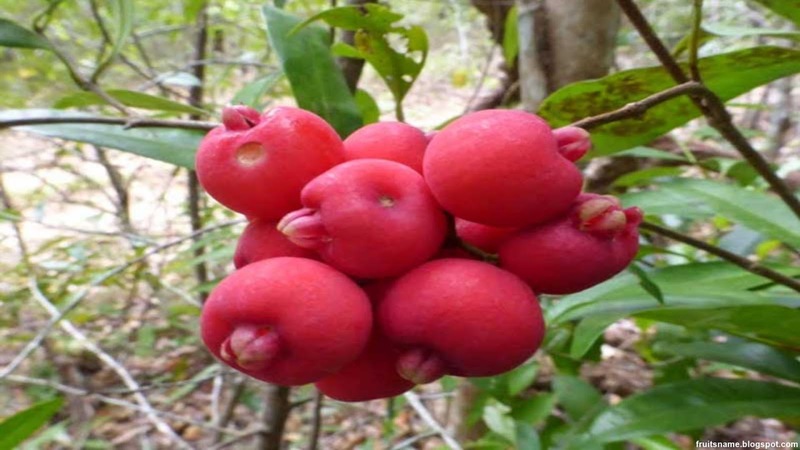 This fruit is a species of flowering plant native to Florida (USA), and can be found also in the Caribbean, and northern Central America. 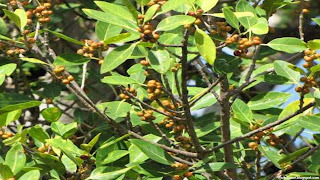 False mastic is a small fruit with a color of yellow and orange with a gummy pulp inside it maybe because this some people also called false mastic with a name yellow mastic. 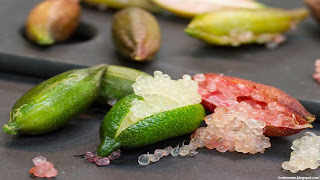 Feijoa fruit scientific name is Acca sellowiana. Feijoa is native to the highlands of southern Brazil, northern Argentina, eastern Paraguay, Colombia, and Uruguay. The flesh is juicy and is divided into a clear, gelatinous seed pulp and a firmer, slightly granular, opaque flesh nearer the skin. 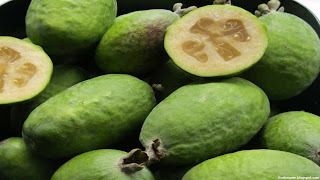 Feijoa have several names such as : Brazilian guava, guavasteen, pineapple guava and fig guava.